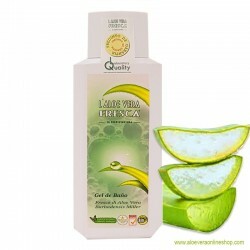 Bodylotion enriched with natural almond - and olive oils. 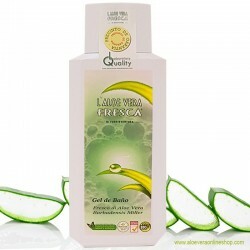 Bodylotion enriched with natural almond - and olive oils. They nourish and protect the skin deeply. It contains shea butter which makes the skin soft and supple. 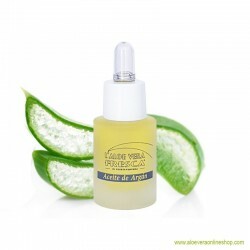 Hyaluronic acid and fresh Aloe Vera lift and heal the skin. 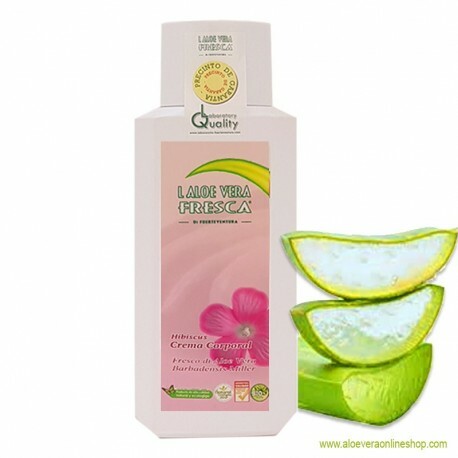 It also contains Hibiscus extract, which makes the skin soft and smooth and keep its elasticity. 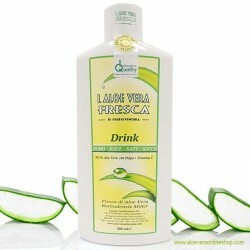 In addition, the bodylotion absorbs quickly and refreshes and stimulates the skin. How to use: Apply onto clean skin in the morning and in the evening and massage gently until completely absorbed. Avoid direct contact with eyes, open wounds and mucus membranes. Not suitable for children under 3 years of age. Do not swallow. Keep out of reach of children.